Sony has just added a carrier billing option for PlayStation Store purchases on its PS3 console through a partnership with Boku. PS3 owners will now be able to add money to their Sony Entertainment Network accounts for purchasing games, add-ons, themes, movies, TV shows, and Sony Music Unlimited subscriptions. 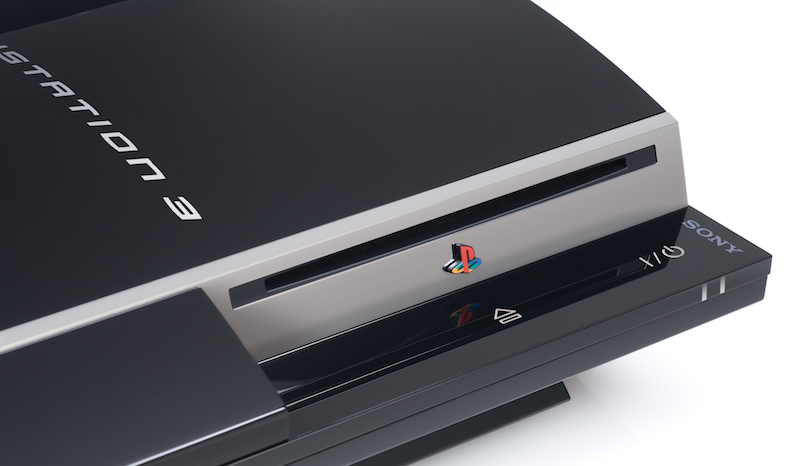 Sony and Boku added support for mobile top-ups for the PlayStation in the UK in July. To utilize carrier billing, US customers select the “mobile” payment option on either the PS3’s PlayStation Store or the Sony Entertainment Network website. After inputting their mobile number, customers will receive a text message requesting confirmation for the charge.